The ultimate Easter brunch and buffet roundup is just a bunny hop away. Easter is coming so you know what that means: hearty roasts, indulgent desserts that go beyond hot cross buns and plenty of egg puns. These restaurants are turning up the fun for everyone in the fam. 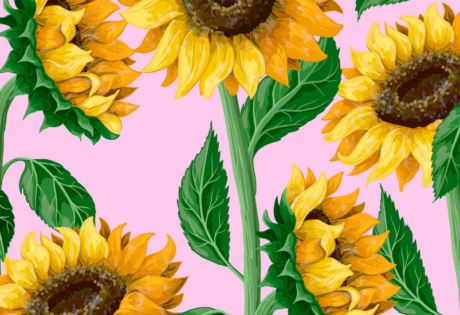 From special Easter menus to bottomless booze, comfort dishes to Asian treats, we tell you what’s hatching this Easter for the food obsessed. 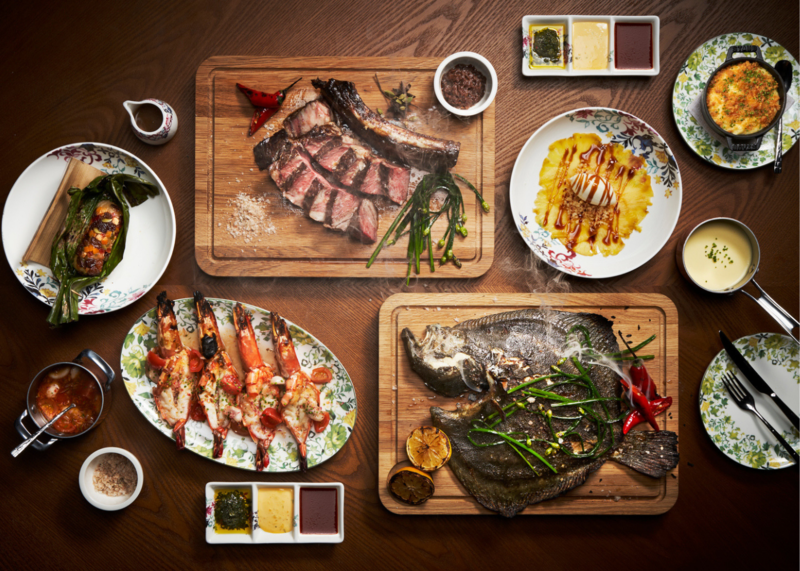 Gather the troops for a fun-filled Easter weekend at the atmospheric Capitol Kempinski Hotel as its two restaurants 15 Stamford by Alvin Leung and Frieda bring it to the table. At 15 Stamford by Alvin Leung, expect a mix of traditional and modern dishes along with an option of free-flow Champagne, G&Ts and Bloody Marys. Gear up for eight live stations, from sashimi and freshly shucked oysters to Black Forest ham and Jamon Iberico. Meat lovers will enjoy the charcoal-roasted whole lamb, Cantonese roasted Irish Silver Hill duck, glazed gammon ham and much more. Craving German cuisine? Hop over to Frieda for a semi-buffet Easter brunch of German starters, desserts and a main course of your choice. Traditional wiener schnitzel, pretzel dumplings with creamy mushroom ragout, herbal pancake with smoked salmon and cream cheese and Easter rice pudding sound good to us. Oh, and bring the little ones as there’s going to be a grand egg hunt, face and body painting, balloon sculpting and an Easter Bunny mascot to entertain them! Lawry’s is celebrating Easter the old-school way, with Easter chocolates for all the little ones and a life-sized mascot making the rounds. Balloon sculpting, face painting and a magic show will also be going on from noon till 2.30pm. 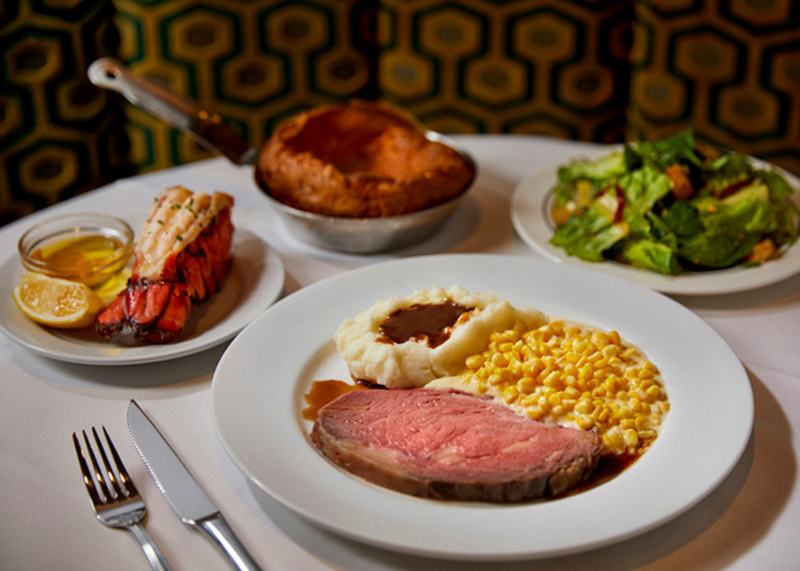 And of course, we can’t miss out on the feast, with mains including the signature USDA prime rib and the lamb rack with truffle oil. Wrap it all up with carrot cake shooters and Haagen-Dazs ice cream. Yum. Trust us, this little French bistro is worth a trip to Clementi. 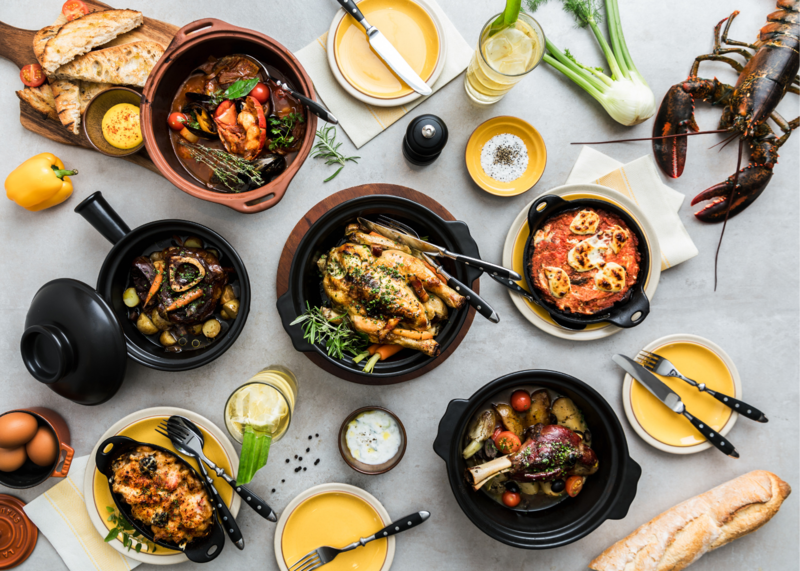 This year, they’ve teamed up with Freedom Range eggs for an egg-cellent menu with dishes like avocado and green chilli persillade eggs Benedict, ratatouille eggs and truffle porcini and milk cabbage eggs. If you’re craving a hearty meal and dessert, order fan favourites like herb crusted Dorper lamb ribs, roast and fried chicken, beef Bourguignon, dark chocolate tarts, salted caramel banana bread and more. Kids can put their egg decorating skills to the test and be rewarded with egg-citing (alright, we’ll stop) prizes. Prepare yourself for lamb, slow-roasted on a spit grill, seasonal fare and Venchi chocolate martini at Publico’s la primavera Easter weekend. Come down for an Italian brunch or dinner, meet Bugs Bunny and take part in an Easter egg lucky dip where you can win a staycay at InterContinental Singapore Robertson Quay, gift vouchers or bubbles. 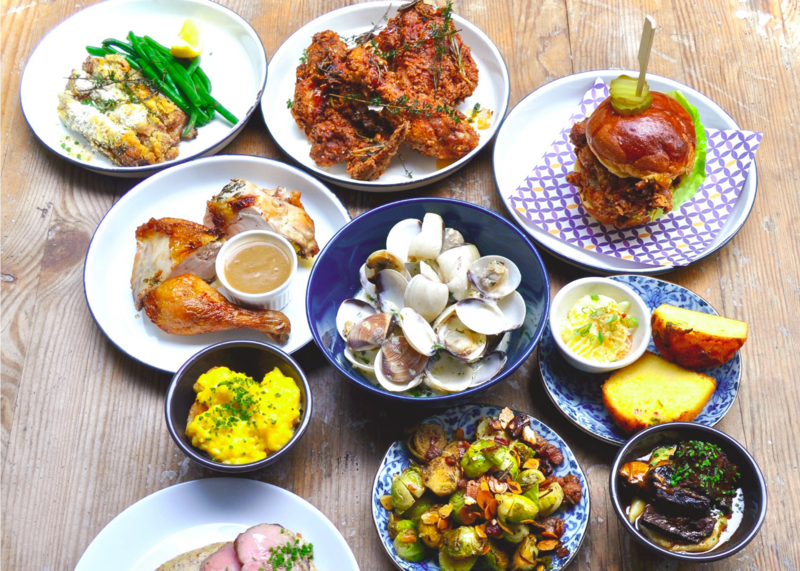 Bring your appetite ‘cos Salted and Hung is preparing an all-you-can-eat brunch feast featuring speciality cold cuts by Chef Drew, smoked and grilled meats and hearty dishes like mac and (three) cheese, and crayfish risotto. If you want to add a boozy touch, add $45++ for two hours of bottomless drinks. Bringing the kids? They’ll be fully entertained at the Easter egg painting corner on Sunday from 11am to 4pm. Picky eater in the house? Don’t fret as four restaurants at Shangri-La Hotel Singapore will be serving various Easter menus to satisfy everyone. We’ve got our eyes on brunch at The Line from 12pm-3pm where you can enjoy specialty dishes like scallop gratin with truffle hollandaise, pan-seared foie gras with kumquat compote. If high tea is your jam (with scones), The Rose Veranda is firing up the dessert menu with pecan nuts and jivara tart, rocher egg nest, hazelnut magnum, Easter cupcakes and eggs and hot cross buns. 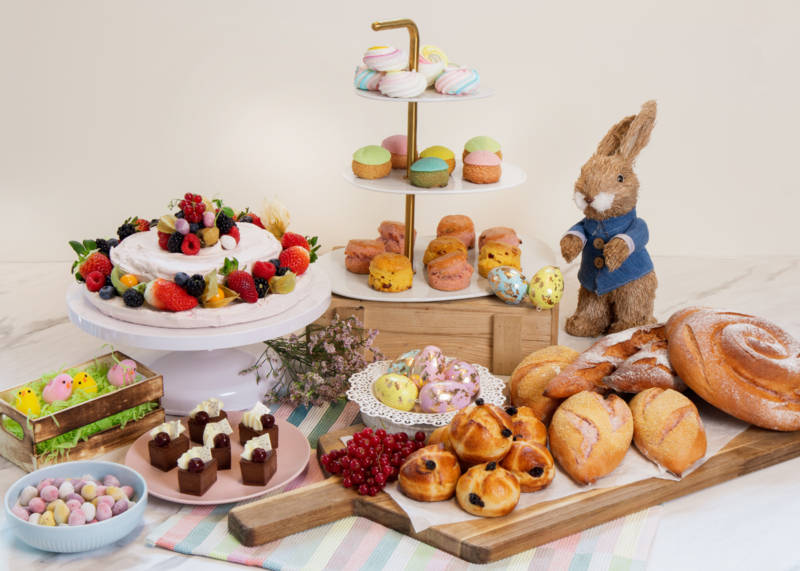 Easter weekend brunches, themed Afternoon Teas and a whimsical Chocolate Buffet? Count on The Fullerton Hotel to usher in the Easter festivities. 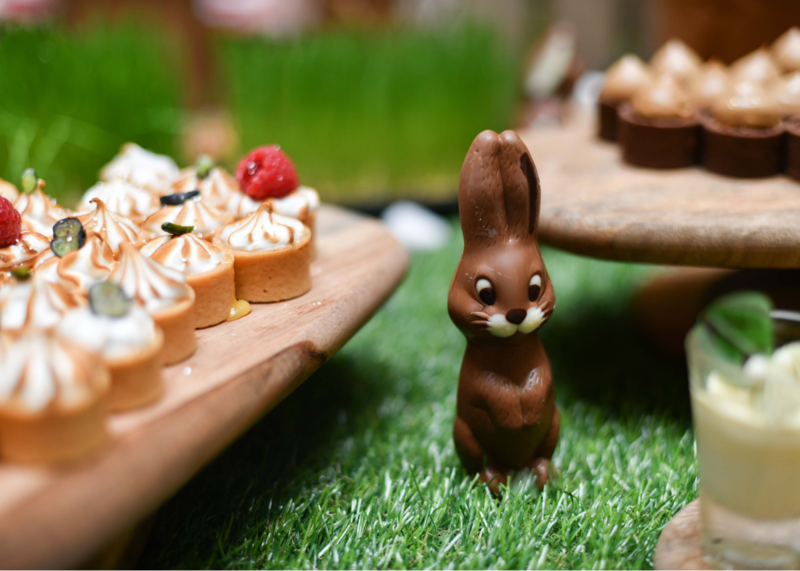 Sweet tooths can opt for the ‘Eggs and Bunnies chocolate buffet’ at The Courtyard for a feast of savoury chocolate dishes like the baked ocean trout with an ivory white chocolate quiche (we’re intrigued!) or warm up your soul with hot chocolate. There’s even a theatrical nitrogen live station for the ‘Gram and Valrhona chocolate tasting table. For something light, the afternoon tea has lobster medallion salad with dill rolls and chocolate bird’s nest with mini eggs. Alley on 25 at Andaz is bringing the fun for foodies and the young at heart. You’ll get to smash 45cm tall giant chocolate eggs with toy hammers and enjoy a delightful surf and turf style buffet spread. 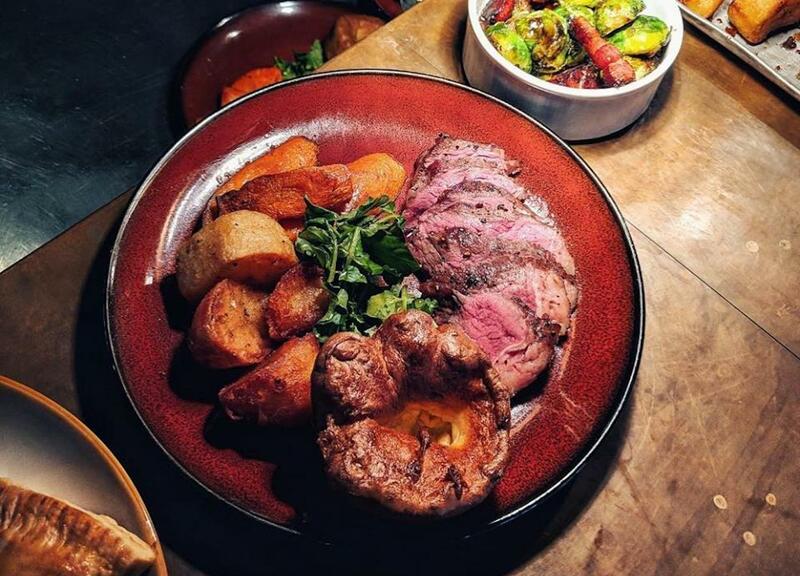 The extensive Easter Sunday brunch menu features dishes like lamb rack, prime rib eye, Singapore chilli crab, Kurobuta pork and free-flow of fresh seafood including oysters, smoked salmon, Maine lobsters and New Zealand red snapper tartare. We’re so ready.